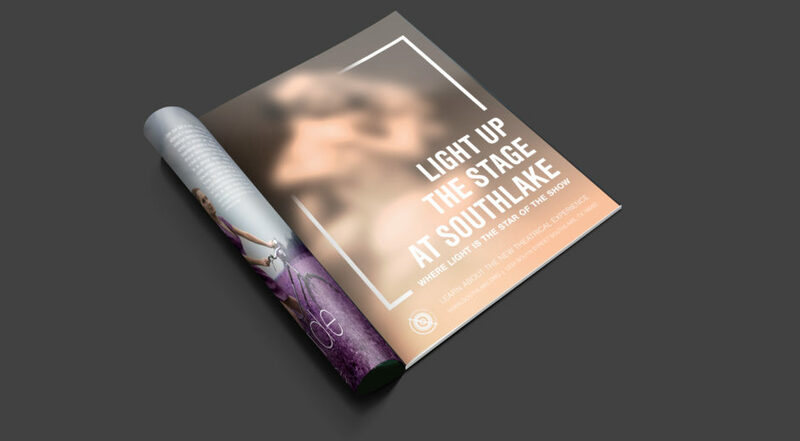 In the Rebranding of South Lake Stage, I created a theater that features plays that are remixed with light effects. 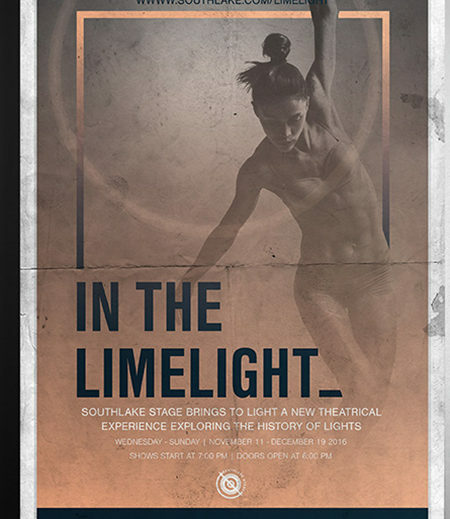 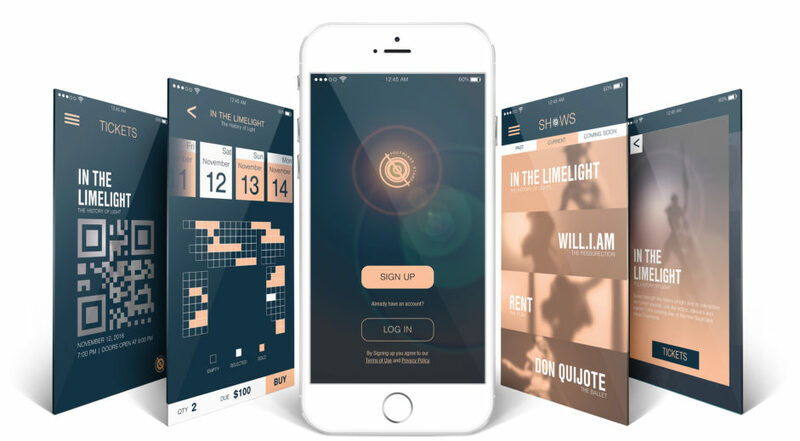 To emphasize their unique use of lighting I created a branding that focuses on the effect of lights to market their plays. 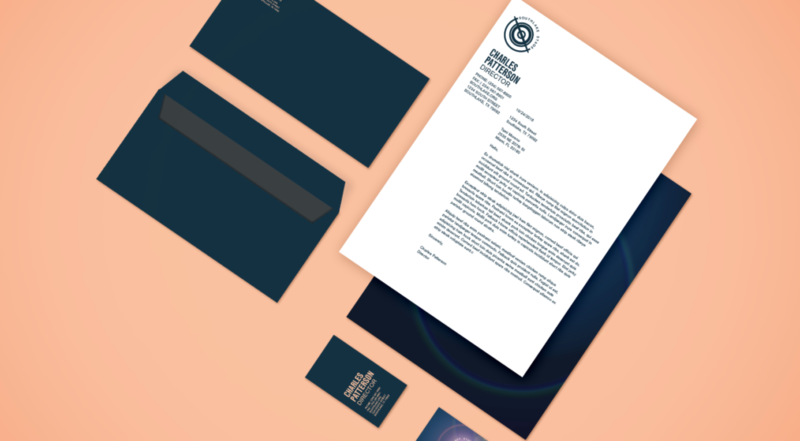 For instance, the logo is a mechanical view of a light flare, which combines nature with technology.